Whitney's bathroom where she holed up to smoke crack -perhaps not all that different to bathrooms and coffee tables we know? This was written just after Whitney died though just tidied up and re-posted today.Hi, I just felt I should raise a flag, have a moment, share a thought about Whitney Houston. Now although it isn’t really relevant here I will say Im not a great fan of her music as such, despite acknowledging her incredibly beautiful voice, but that shouldn’t stop me from feeling something for a sister lost the fight to stay alive and function well whilst taking drugs.Whitney, I remember, informed me (through reading about her escapades) of crack smoking methods for the very rich; ie -she made her own ‘the crack blunt’ or ‘crack cigar’ -basically using cigar papers, (or by emptying a cigar) she’d roll up marijuana, stuff loads of it in there, and stick an 8 ball of crack in there as well -and that was how she would smoke! Now thats an 8th of an ounce my friends (3.5 gms yes?). She talked about this on her 2009 Oprah interview.. Now just imagine that to blow your Godamn socks off! And of course she would cook up her crack, it appeared looking at the fotos of her bathroom that were exposed a couple of years back (and re-exposed recently -see pic). She would cook up coke in the spoon, so she had obviously ditched the fussy freebase way and just gone straight for the bicarb. Although her chauffeur of many years has recently come out and said his car caught fire when Whitney and Bobbi were freebasing in the backseat of their limmo which they seemed to do regularly, inbetween her late night limmo rides to Compton, a dangerous gangland area where she could buy crack and dope at any time of the day or night. 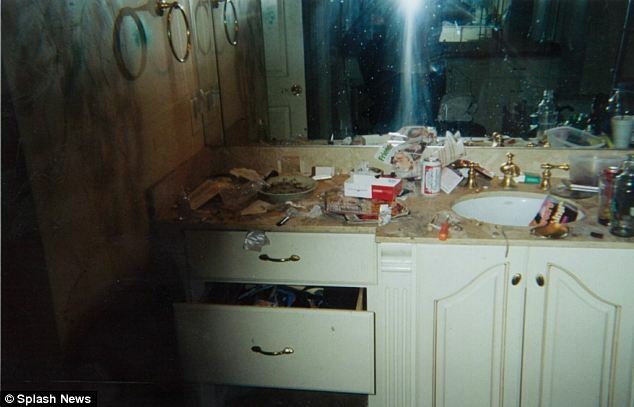 Now anyone who has experienced the scary intensity of a stimulant dependence will know, looking at Whitney’s bathroom pics, at what kind of state she would have been in, and when your bathroom gets like that, then things are pretty intense. But it was the psychological stuff that was really concerning, that level of drug activity is going to end up in disaster -and with stimulants you just know that paranoia is going to set in at some stage down that drug smoking road when your using massive amounts of stimulant drugs. Whitney’s psychosis got so bad (she sent her cleaners home, moved Tina Brown in to tidy up and be her smoking buddy when Bobby wasn’t around-Tina being Bobby’s sister who also had a crack problem) and she just lived in her bathroom and bedroom. 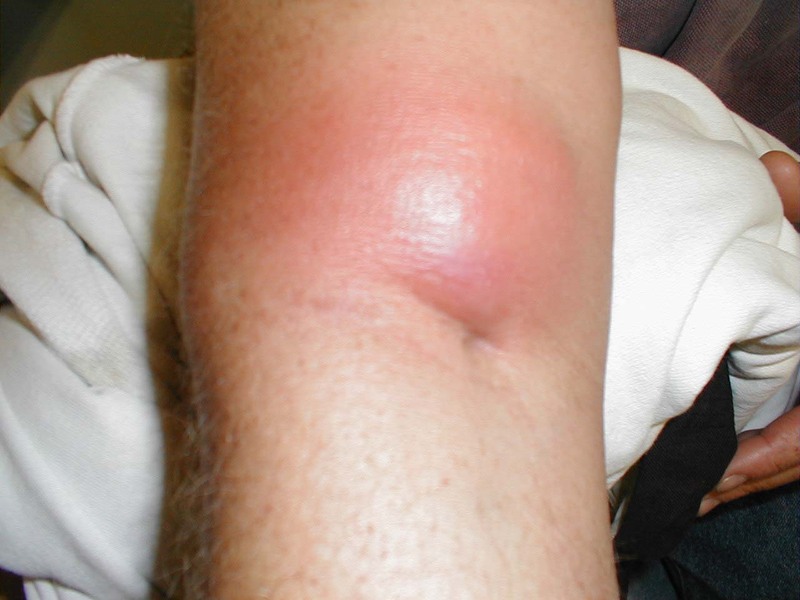 Tina, after some time sold her story to the press, with pictures of the bathroom, but worrying had said said that Whitney would be covered in bruises where she used to hit and punch herself really hard becoz she thought demons were coming up through the floor into her body – or she would see them trying to get out of her body and into Bobby Brown so she’d hit herself again. It must have been crazy to live like that and it is incredible really that it seemed to go on for so long. Again, im not sure what i am trying to say, just that I wanted to remember her, hold up a little torch and say -as a using community – we understand the difficulties of drug dependence when it gets really ugly -and I just wish we didnt have a society that has made it almost impossible for society to learn how to use drugs in moderation, not in excess, that we could buy clean, safer, cheaper drugs…It is perhapsnot suprising at all however that we will probably find Whitney died from prescription drugs given to her by a multitude of doctors who just kept accepting the cheques she gave for another prescription (but we cant blame the Dr’s really either coz we know how they get hassled and pleaded with to prescribe something to help/get through). 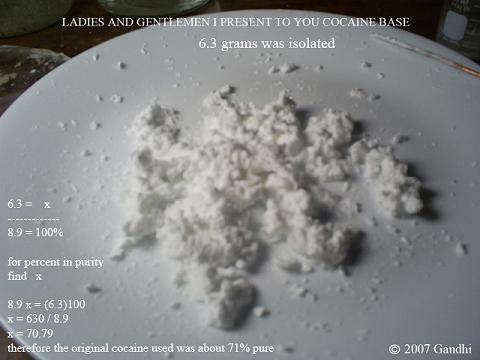 But it is typical nevertheless -Get her off the illicit drugs only to stuff her full of the legal ones. Im not blaming anyone here, just trying to show some sadness for the way Whitney spent the last years of her life. It doesnt seem right does it? It doesn’t seem right she appeared to be left in this truely psyched out state, for so long. What happened there i wonder? She was clearly a diva and had a rotten temper of late but so many people claimed to adore her…Was she just too difficult and people had pretty much given up? Or were people turning a blind eye, and what they didn’t see every day, didnt happen. Too complicated, too hard, too busy today…. We will remember her amongst our using community, as yet another victim of Hollywood’s massive excess, (though not, as stanton Peele says, because of Hollywood itself) the hypocrisy, and a developing drugs culture in our society that has no ability to guide generations effectively through the tricky minefield of psychoactive substances.